It’s the pre-WWDC weekend, and things are going to get into high gear this coming Monday with a lot of announcements expected to be made at Apple’s opening keynote. 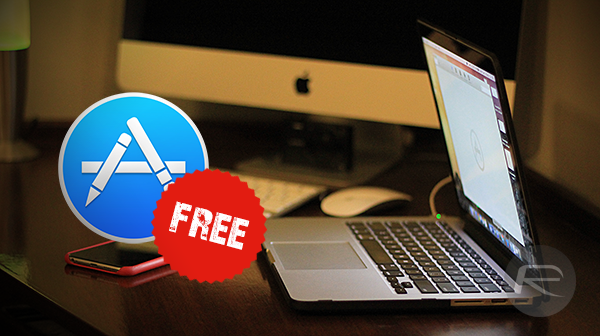 To help you get into the groove of the great hype for Apple fans that is WWDC, we’re back from our hunt to find great paid Mac apps that are available to download for free right now. 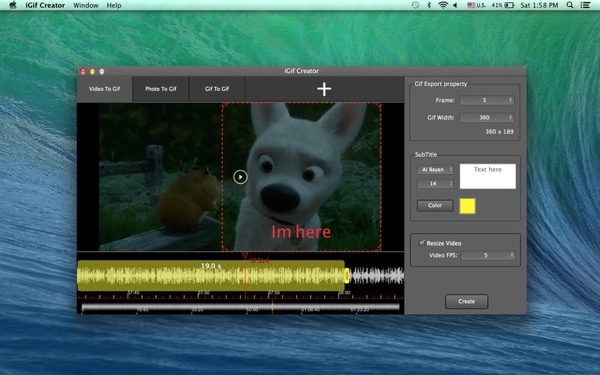 We all love GIFs, and we’re sure you do too, so iGif Creator is a no-brainer for any GIF fan to download. Allowing users to create GIF images on the fly using videos and photos, we’re certain you’ll end up flooding people’s inboxes with unique and dandy creations of your own. 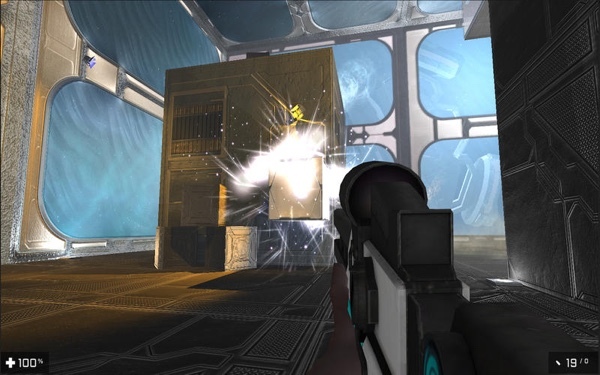 Not your average game by any means, Equilibrium 3D features great graphics and an epic amount of action to boot. Ranging from 3D sound effects to attractive levels to test your skills, Equilibrium 3D ensures you’ll be entertained for hours on end. 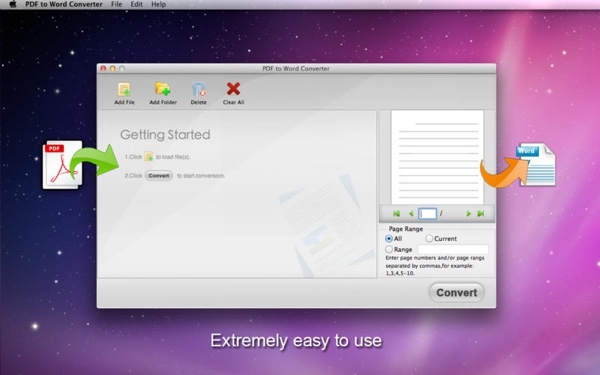 This is without a doubt one of the most powerful PDF to Word converting apps around. With a feature-set that can be found in many pro apps out there on the Mac App Store, this is a must-have for those who keep finding themselves facing a PDF document waiting to be converted to Word format. 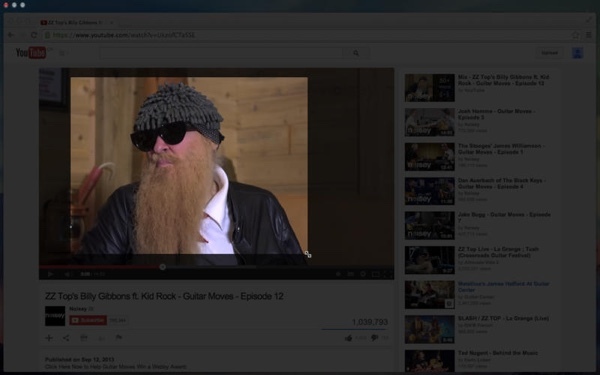 Masquerade is an extremely handy little tool that lets you hide parts of your desktop so you can concentrate your focus on one thing, and one thing only. Looking to dive into the world of yoga? 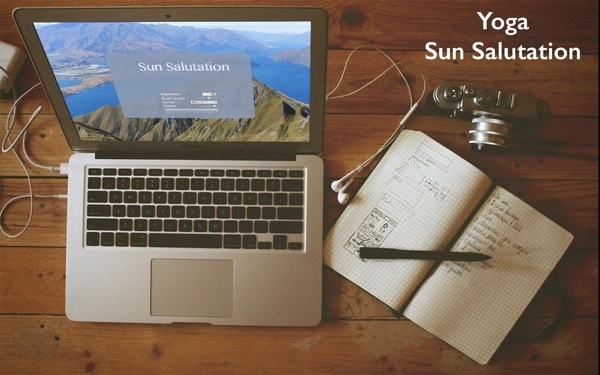 Look no further than the Sun Salutation – Yoga app for Mac. Featuring all the basics you need to get started, the app even comes with different sounds to help you relax and get into that ‘yoga zone.’ If you’re a fitness enthusiast, then this one must be in your arsenal of apps, and since it’s free for a limited time, there’s no way you should pass up on this one! All of the above mentioned apps are available to download directly from the Mac App Store. Specifically, which PDF to Word Converter is it…which vendor? There are more than a few of these apps in the store, and sorting through them can be a bit daunting. Equilibrium 3D is also not free… It’s 1.19. It was free yesterday for at least a few minutes.